Six Senate Republicans disappoint pundits, allow unemployment insurance debate. 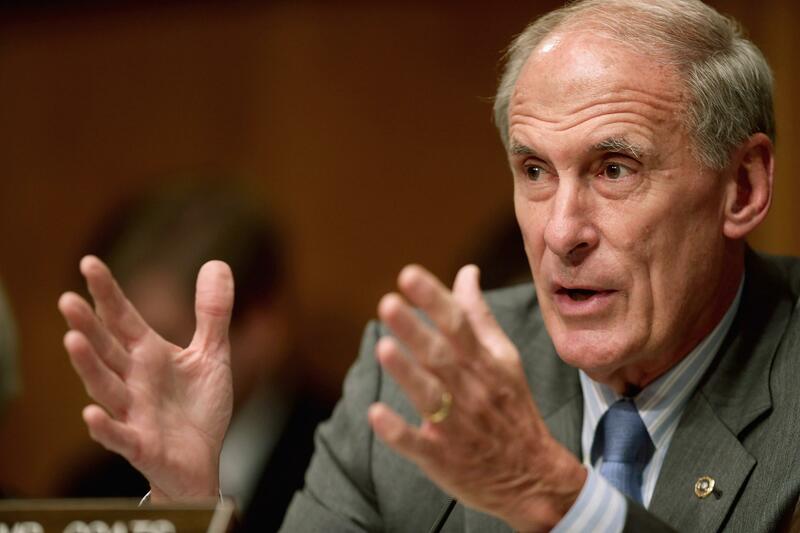 Why doesn’t Dan Coats think of the pundits? There it was, right in the lede of the Washington Post’s curtain-raiser story on the politics of inequality. On Tuesday morning, Senate Republicans are expected to block an emergency measure to extend unemployment insurance. Soon after, President Obama will stand before a handful of the 1.3 million Americans who have begun to lose their benefits and try to shame Republicans for failing to help the nation’s neediest. Plenty of other Washington chin-strokers were expecting today’s cloture vote on unemployment insurance to go down. Narratives were pre-written about how this might play out—what it might mean for the GOP. But six Republicans joined just enough Democrats and let the bill move. They were: Maine Sen. Susan Collins, Indiana Sen. Dan Coats, Alaska Sen. Lisa Murkowski, New Hampshire Sen. Kelly Ayotte, Ohio Sen. Rob Portman, and Nevada Sen. Dean Heller (who co-wrote the bill). Ayotte, Murkowski, and Coats had all dispatched Tea Party challengers in 2010. All six of these senators serve alongside Democratic senators. Only Murkowski comes from a state that has never voted for Barack Obama. Still: Why’d they do it? I asked Coats when he made up his mind to defy the Club for Growth, et al. and vote to move ahead. Only six Republicans voted for the UI bill, but two more who voted no—Marco Rubio and Mike Lee—have started giving setpiece speeches about the persistent crisis of poverty. Coats, et al. decided to clear a path for other Republicans, because had UI gone down, Democrats would have accused the GOP of obstruction and heartlessness and senseless unicorn-murder.